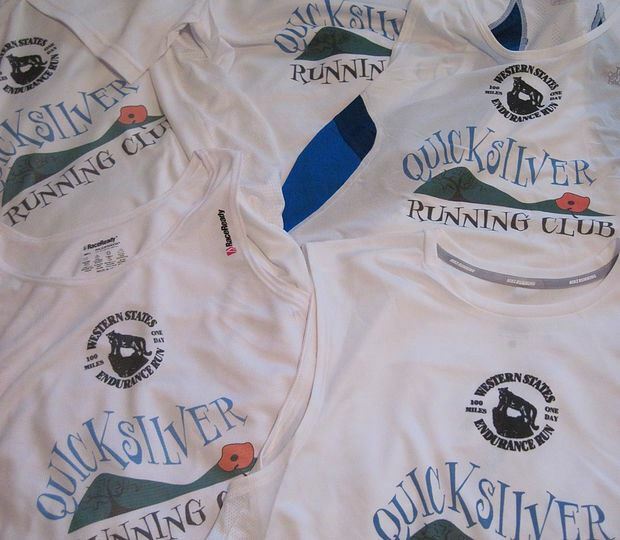 The Quicksilver Running Club of San Jose (QRC), as it is known today, was initially the Fleet Feet Running Club formed in the late 1970s by Ted Schmidt, the owner of Fleet Feet Running store in the Princeton Plaza. Jim Thiering, the founder of the Almaden Valley Athletic Club that started in 1976, worked with Ted, “and the Quicksilver club started to take off…” Some of the original members were Greg Larkins, Steve Lorenz, Judi Shade, Cathy Casey, Gary Covell, Bill Eilers, Ron Grizwald, Greg Martin, Chris Morella, Ephraim Romesberg, Ed Richards, Ron Wallace, John Peabody, Jackie Zeller, Mike Popolizio, Ted Schmidt, and Jim Thiering along with many others. 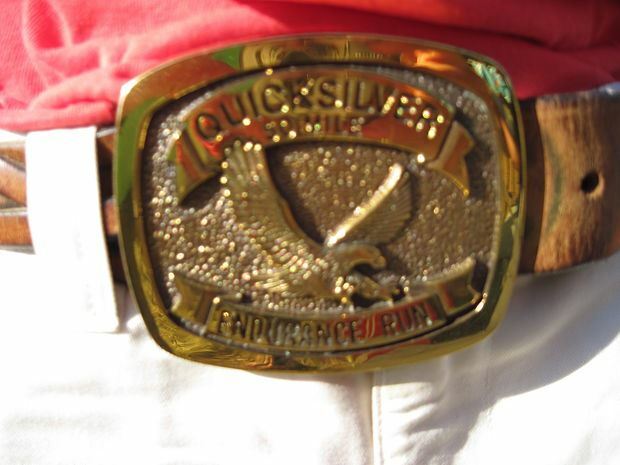 The first QSRC 50 mile race was directed by Ted Schmidt in 1983. 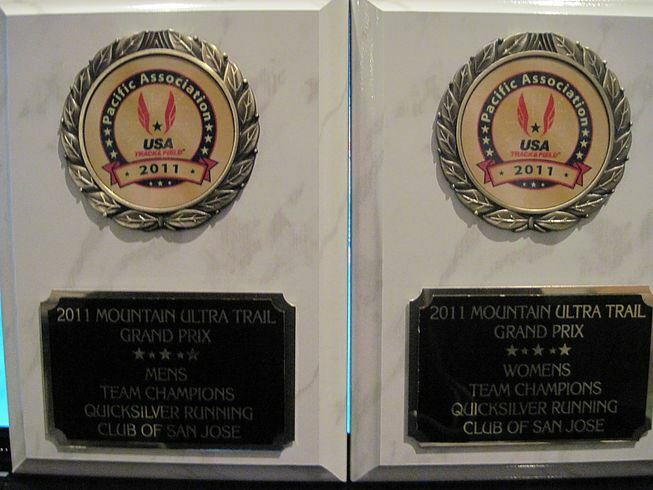 It started in Calero and finished in Quicksilver County Park with four finishers. In 1984 the race started and finished in Quicksilver, doubling in size, with 9 finishers including Bob Dalton in first place followed by Ephraim Romesberg.. 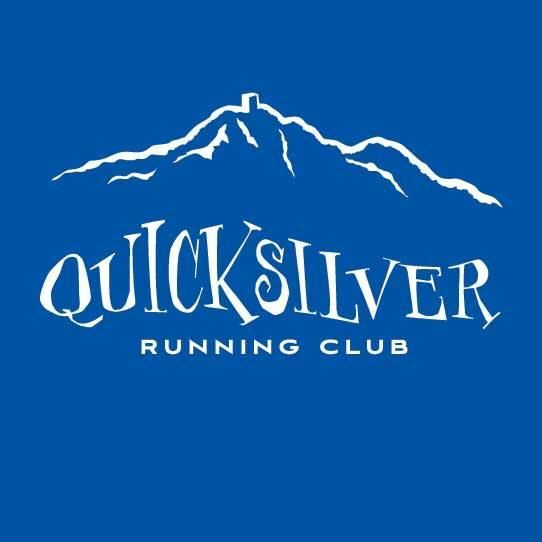 In the 1980s the QRC was a very active group that met Saturday and Sundays at Quicksilver with two regular running groups; one that went shorter distances of 5-6 miles while another group headed up Mount Umunhum for 18-21 miles. 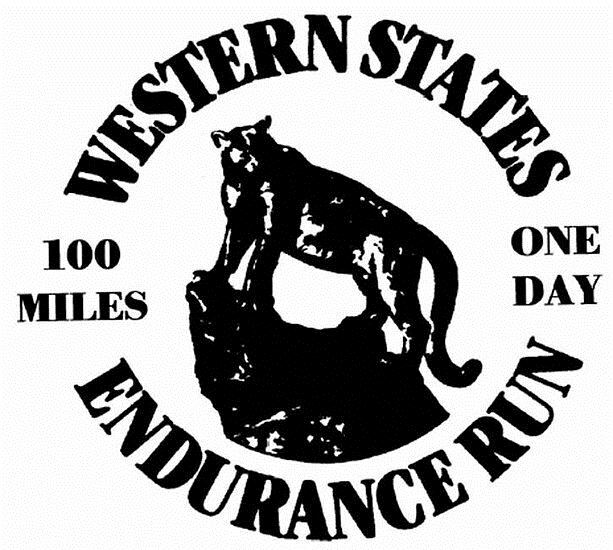 On one of the runs up Mount Umunhum Bob Dalton suggested the Christmas Eve Run that has been held every year since. The first Christmas Eve run started, as it still does, at Castillero School and Judy Shade with 21 other people headed to the top of Mt Umumhum with ornaments in hand. A few years after that, it was decided to only go to the top of Mine Hill, in order to leave more time for beer… the tradition continues. 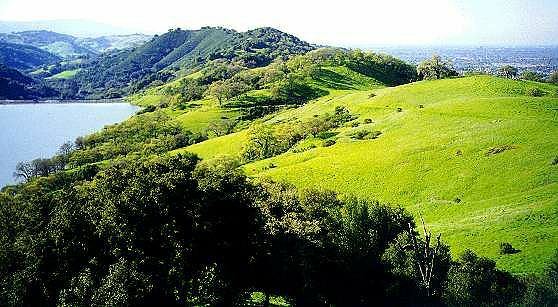 Pizza Nights where monthly occurrences, as well as an annual Christmas dance that was held in New Almaden.